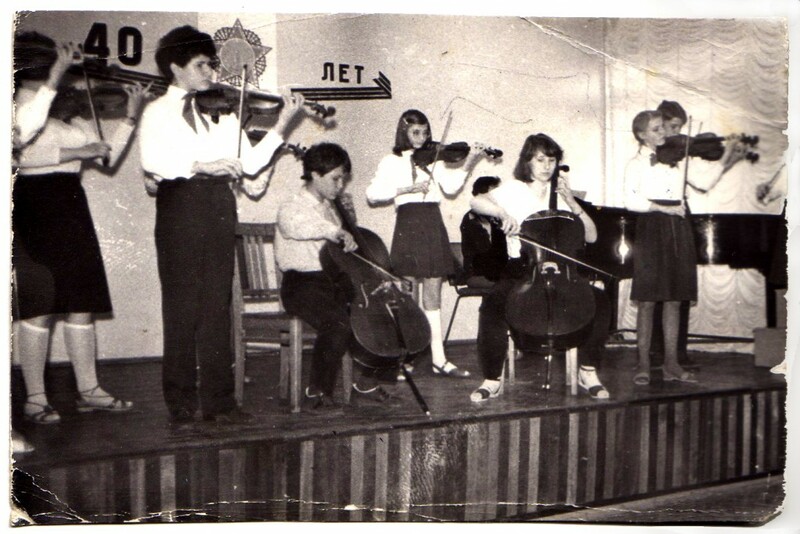 Sofia graduated from the Prokofiev Music School, and received her M.A. from the Gnessin Institute of Music in Moscow. She has performed with numerous symphonies, including the Chelyabinsk Opera Theater Orchestra in Russia, the Newton Symphony, and the Quincy Symphony. In addition to a lifetime career in private violin instruction, since 1991 Sofia has also taught on the faculty at world-renowned New England Conservatory.